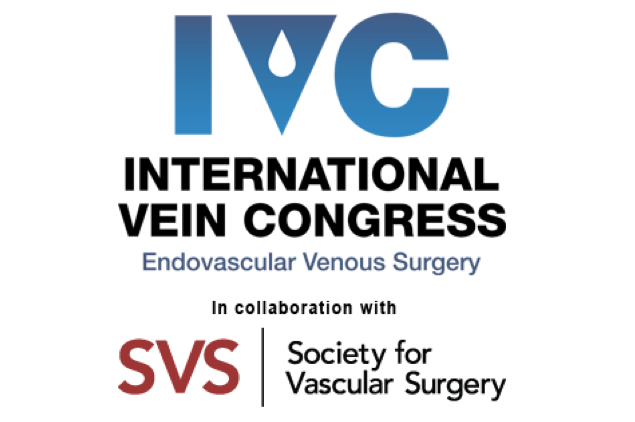 The International Vein Congress is the premier professional meeting for vein specialists. IVC, based in Miami Beach, FL, offers renowned, comprehensive education for both veterans and newcomers wanting to advance in their chosen area of interest. IVC meetings include educational lectures by expert faculty, live and videotaped case demonstrations, panel discussions, and mini-symposia focused on specific topics. In addition to an emphasis on vein removal and treatment — including the use of tumescent anesthesia, ultrasound, and other advanced technologies — meetings cover secondary services and additional in-demand procedures. Discussion of business aspects, such as marketing and liability, also complement highlighted clinical applications and teach IVC attendees how to effectively expand health practices and increase revenues.